Food is inevitably one of the first things you associate with Emilia. 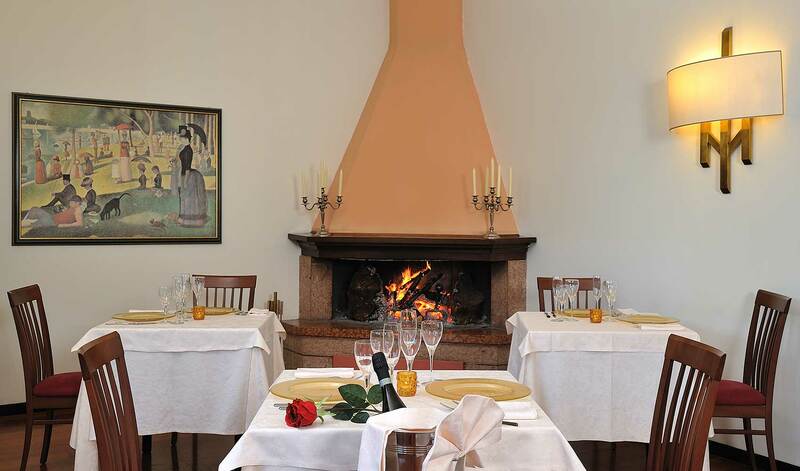 In this tasty heritage paradise, Imola's Hotel Olimpia is a landmark for those looking for the perfect B&B, half board or full board option. 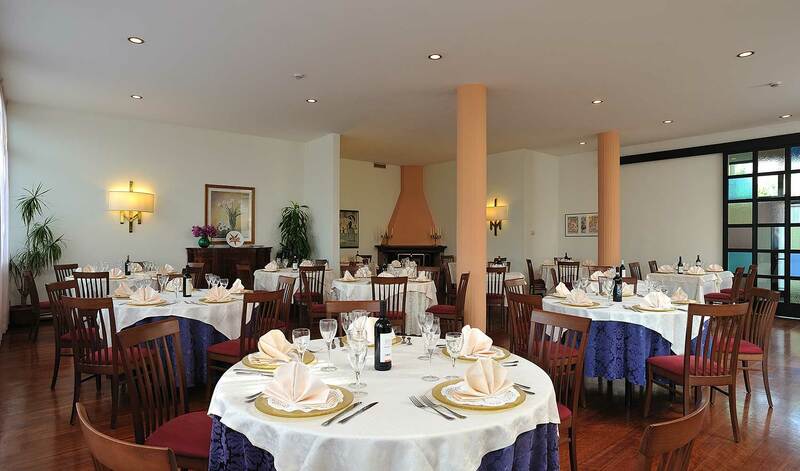 You can ask “l’Artusi” restaurant to arrange vegan and vegetarian-friendly dishes and special group menus. A quick break or a full meal, “l’Artusi” is always the right place to dine. 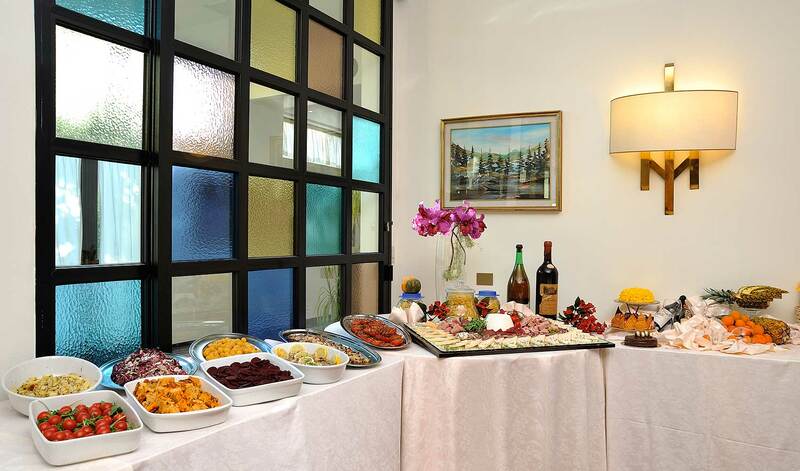 As a matter of fact, we propose a number of options: from a fast buffet meal (only 10.50 €) to the menu of the day (18 €),plus, of course, our à la carte menu based on traditional Emilia Romagna dishes, accompanied by regional and national wines. Check out the à la carte menu!